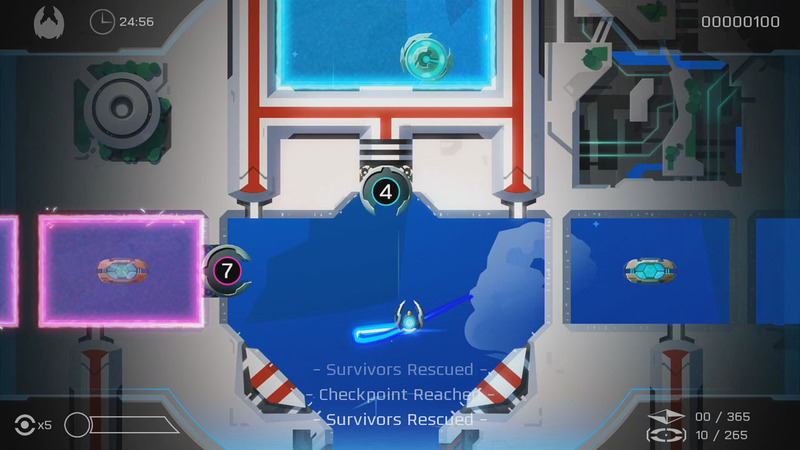 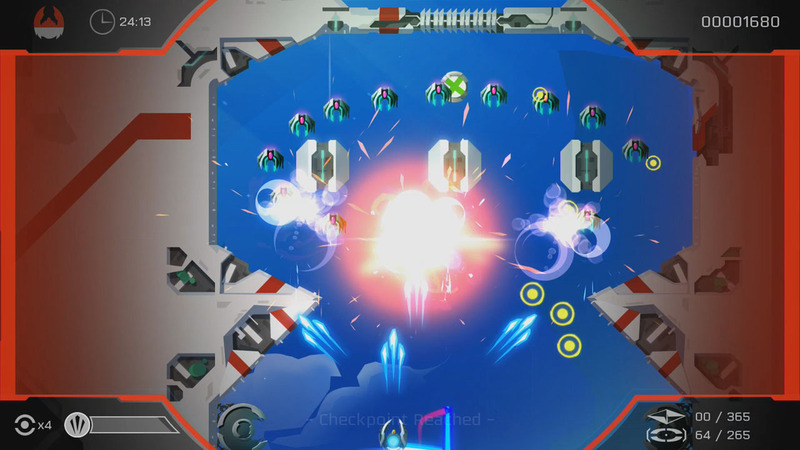 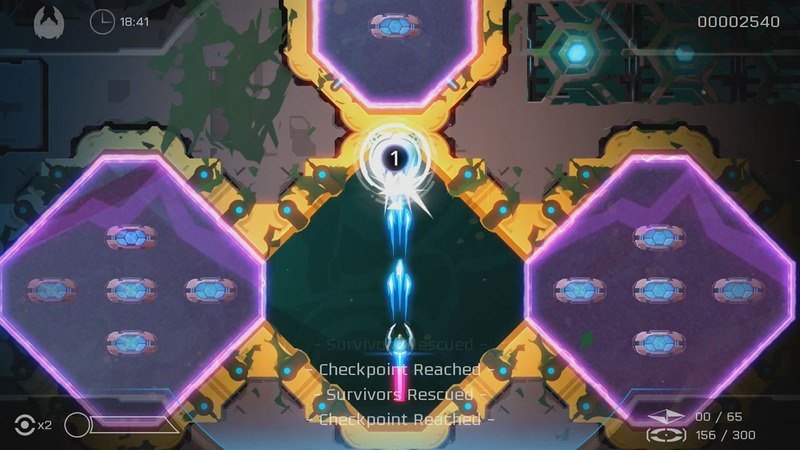 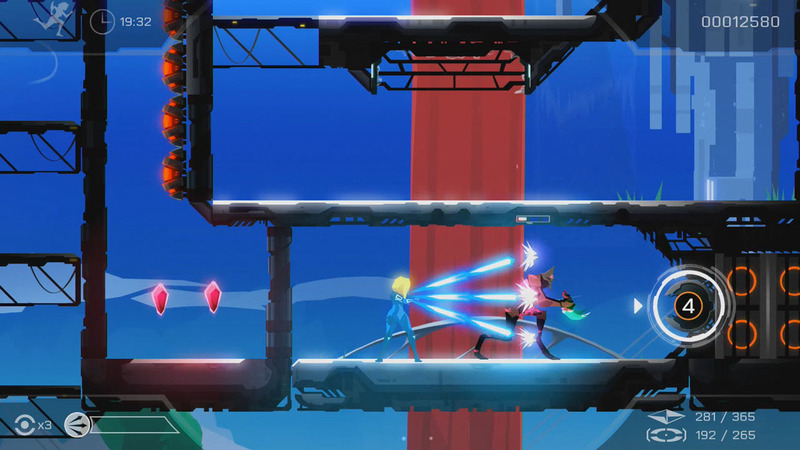 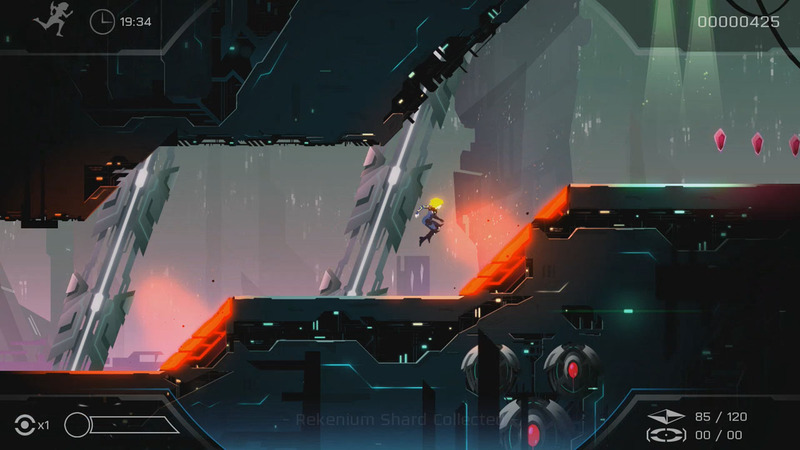 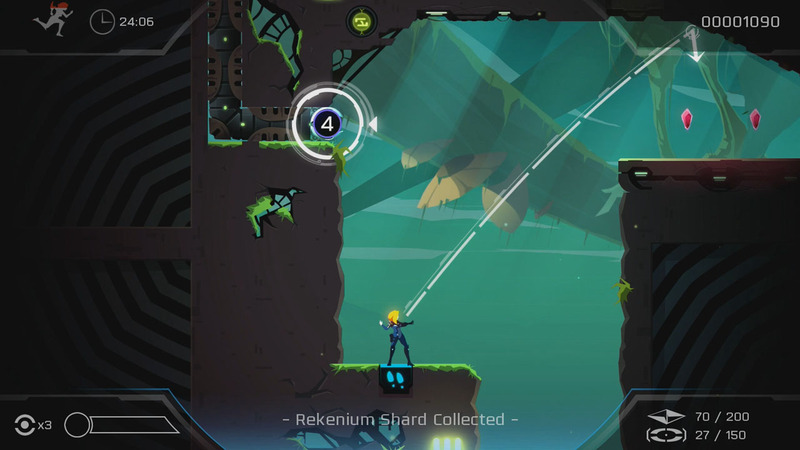 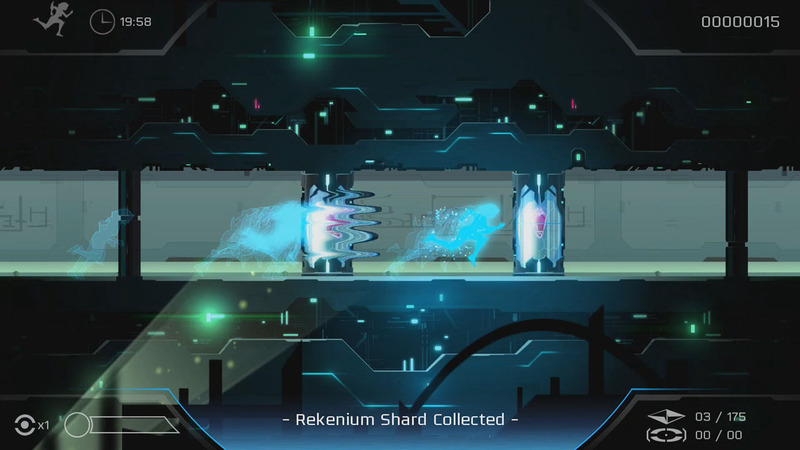 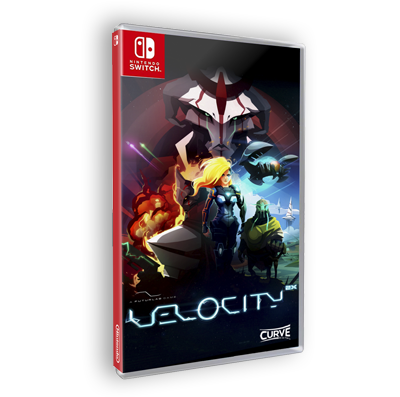 Velocity 2X is a fast paced Sci-Fi Platformer featuring Space Battles and dazzling action on land. 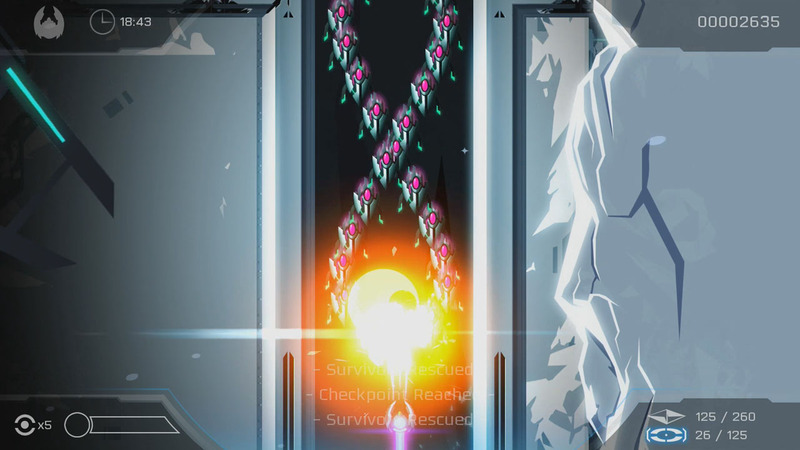 As Lt Kai Tama you are able to use the Quarp Drive teleport to outsmart the evil Vokh in race-tuned space combat, then dock your ship, jump out and continue the fight on foot! 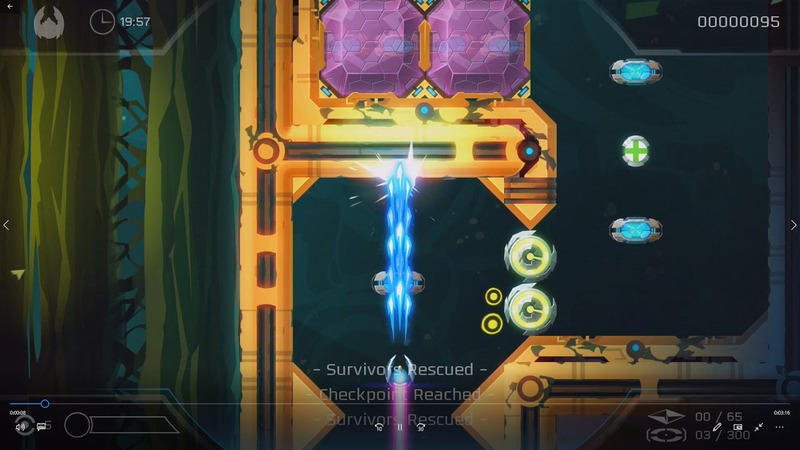 Compete against your friends to see who can succesfully get the top score!